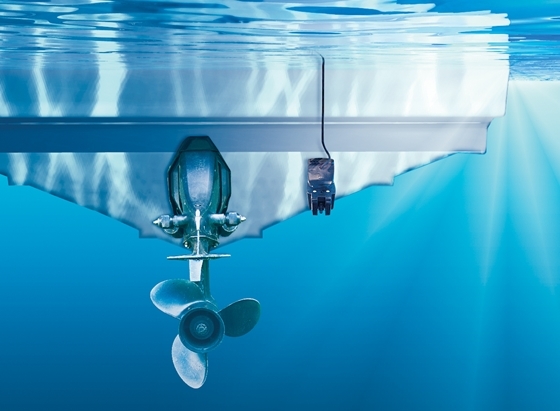 High-performance CHIRP echosounder module featuring three fully independent channels. Professional fish finder with integrated single-channel Broadband Sounder™ module, CHIRP technology and 9-inch portrait display. Integrated single-channel Broadband Sounder module, with CHIRP technology, and 16-inch widescreen display. All-in-one echosounder with StructureScan® HD, CHIRP, and traditional sonar for Simrad MFDs. Navigation echosounder with integrated 9-inch display (IMO).